Hitting a sweet spot. 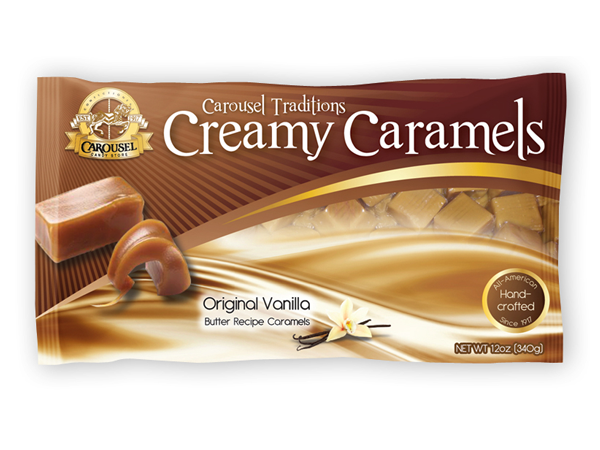 Silvestri Sweets was looking for a new packaging design to convey the irresistible creaminess and texture of their newest candy. Evoke delivered with this tantalizing solution.